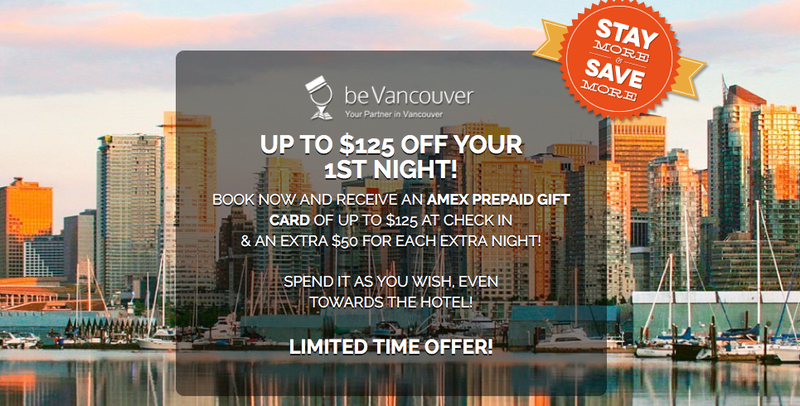 Your Thursday news, deals and more! beVancouver has extended their American Express Gift Card offer of up to $125 per night to April 30th. Originally the end date was Feb 29. Find out more here. 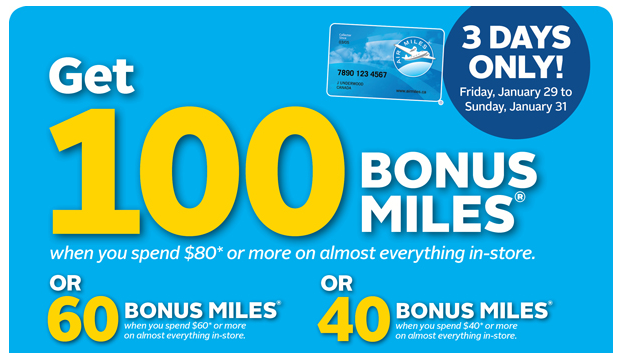 Earn up to 100 bonus AIR MILES Rewards Miles for shopping at Rexall this weekend. 40 miles if you spend $40+, 60 if you spend $60+ and 100 if you spend $80+. No coupon required. RBC has added a new redemption option for holders of RBC Rewards Points. You can now redeem your points for Apple products via their special redemption page. We are not RBC cardholders so we couldn't log in to see the redemption rate. If any of our readers could kindly do so and let us know what the redemptions are like that would be greatly appreciated! (Source RBC) You can find all the details and RBC's login page for Apple redemptions here. KLM Dreams Deals! Fly in business class between Canada and Europe or beyond from $2499 all in! Book by Feb 4 for travel this Spring and Fall. Find out more here. - 1,000 Bonus Elevate Points on your first purchase with Scorebig. More... Until ?